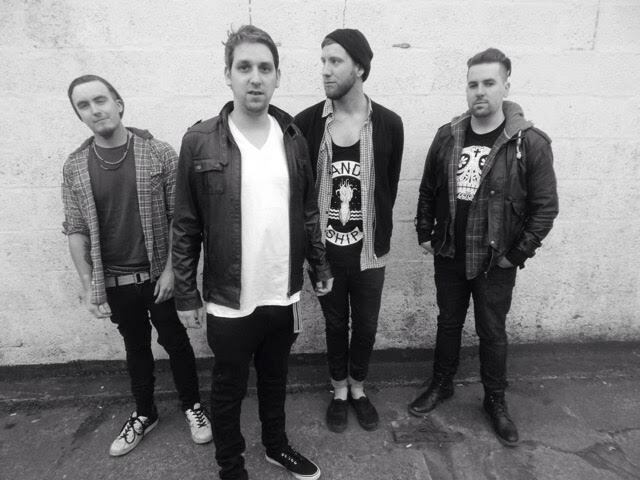 The Undivided have unveiled a new video for their single ‘Invincible,’ which is released on 30th October. With ‘Invincible’, The Undivided want to raise awareness for organ donation and the video highlights this. A teen boy has a bike accident and dies and he is seen in the video visiting his family as the aftermath unfolds. Hailing from the South Wales Valleys, the four-piece (comprising lead guitarist and singer Joe Disson, percussive maestro Rhydian Mason, guitarist Lew Bray and joining in 2014 Bass guitarist Craig Prosser ) formed in 2010, born from the ashes of previous aural endeavours and built on the back of long-standing friendships. Relentless gigging followed, which saw them perform dates across the UK- including support and opening slots for Ash, The Xcerts, Kids in Glass Houses, The Dirty Youth and IDivide – with praise coming from Kerrang!, Rock Sound, NME and XFM, to name but a few.